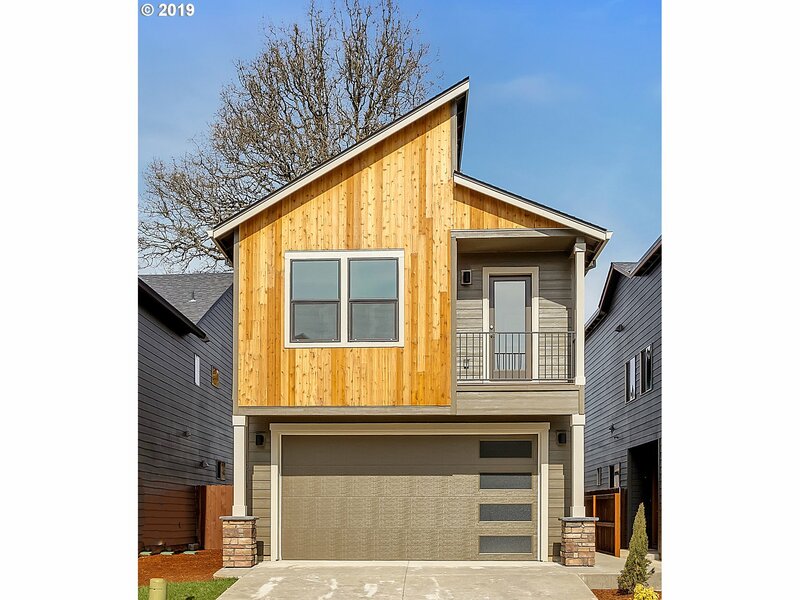 All homes currently listed for sale in the zip code 98660 as of 04/19/2019 are shown below. You can change the search criteria at any time by pressing the 'Change Search' button below. 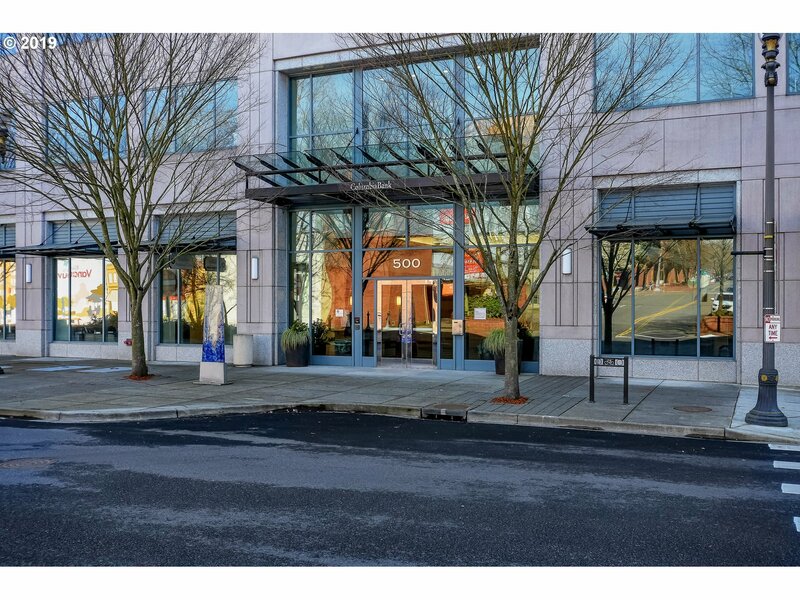 "With spectacular views of Mt Hood and the Columbia River, this east-facing 10th-floor downtown condo will flood your days with light and possibilities. The open layout, high ceilings & top quality finishings exude luxury living. The farmers market, eateries, theaters & shops are right out the door. Meander through Fort Vancouver and along the 7-mile river trail. Come, take a look, and be part of the renaissance of Downtown Vancouver." "Lovely Restored Tudor with 5 Bedrooms! 2 car garage and large backyard. 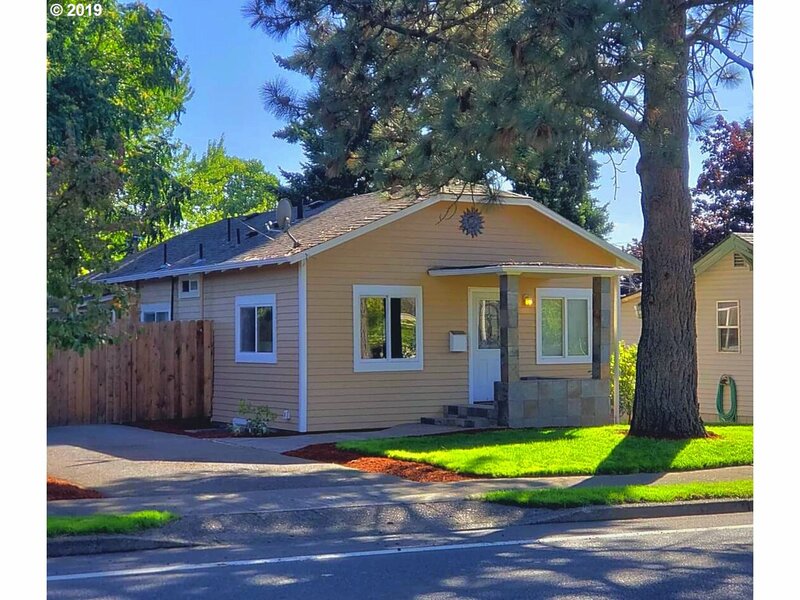 Recent Improvements include: Newer Gas Forced Air Heat, New paint inside and out, Large Remodeled Kitchen with Granite and Stainless Appliances, refinished floors, Large basement with lots of space for possible family room, game room, hobby room." "This Vintage Charmer has Been Gently Lived in by One Loving Family For the Last 50 Yrs. 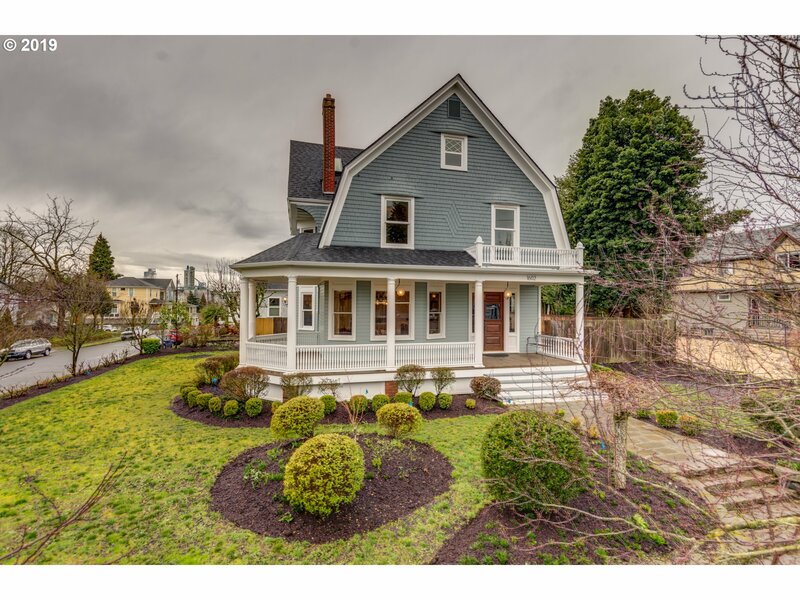 This Home is Loaded w/ Character & Charm. Original Hardwoods recently refinished to show their beauty. Professionally Painted inside and Out. French Doors Open to the Large Deck w/ Views All the Way to the West Hills. Walk out Basement with separate entrance could easily be converted to ADU. Built -ins, Coved Ceilings, & Original Cedar Meat Cooler." 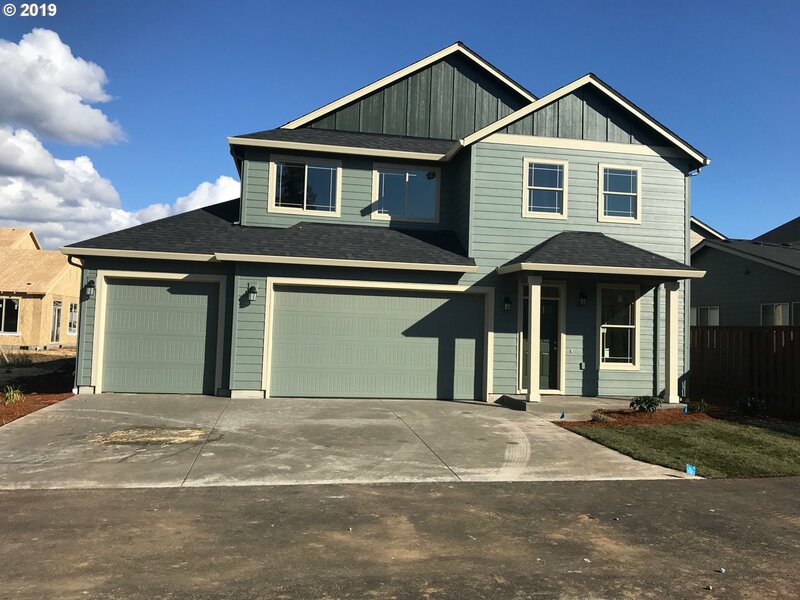 "A very nice home built by 40 year builder here in Clark County.The subdivision is extra nice with protective CC'Rs. Inside the home will have granite counters, forced air with cooling, pantry, den plus 4 bedrooms." "Spacious Single Level Living! 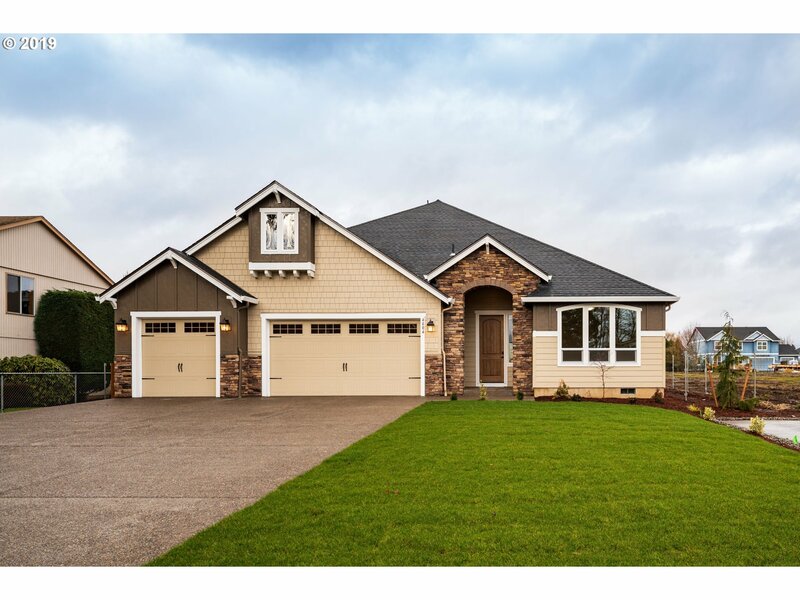 This home offers an flex open floor plan, gourmet kitchen with a welcoming front porch entry. Master suite is on the opposite side from the additional 2 bedrooms. Construction has not yet begun, so you can personalize it in our 5000SF Design Studio. Pictures are similar not actual. Recent GOLD WINNER of the National Quality Housing Award! 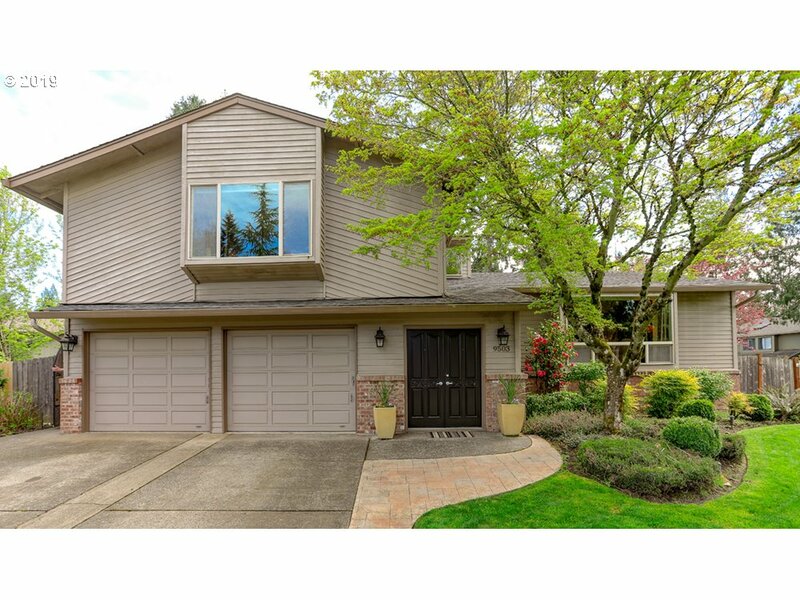 Model Open 11-6"
"This beautiful home has been remodeled and has tons of upgrades throughout. You don't want to miss this one! Backyard landscaping and deck has been featured in local home and garden publication"
"Charming downtown Vancouver home. Quaintness throughout with high ceilings & crown molding. The exterior was professionally painted in Sept. 2018, New carpet. Bright Country style kitchen with Subway tile & custom wall shelving in both the dining and bathrooms. Large LED french door refrigerator & washer/dryer included. Furnace professionally refurbished in 2016. Enjoy evenings on the large front porch or afternoon BBQs in the backyard." "In the middle of it all! Corner unit on 1st floor looking at Esther Short Park in downtown Vancouver. 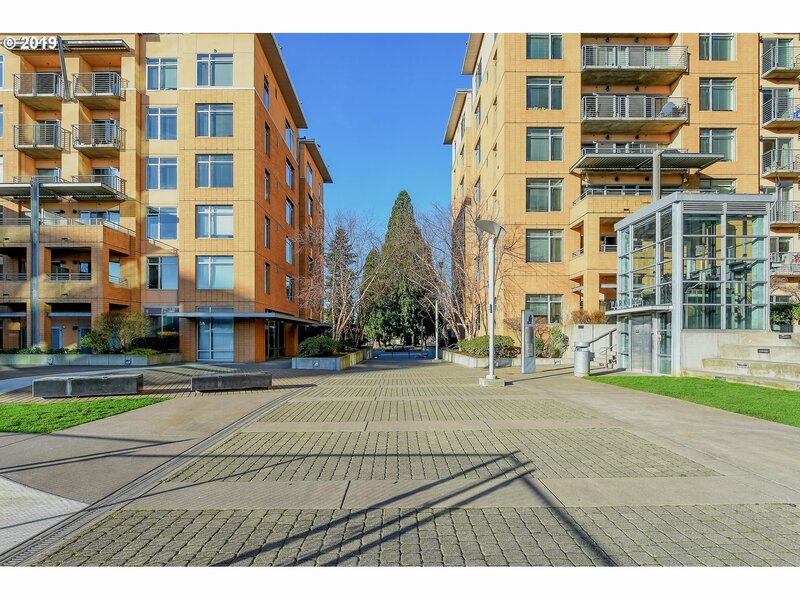 Walk out your glass door to your patio & down the stairs to Starbucks, restaurants, and the park! 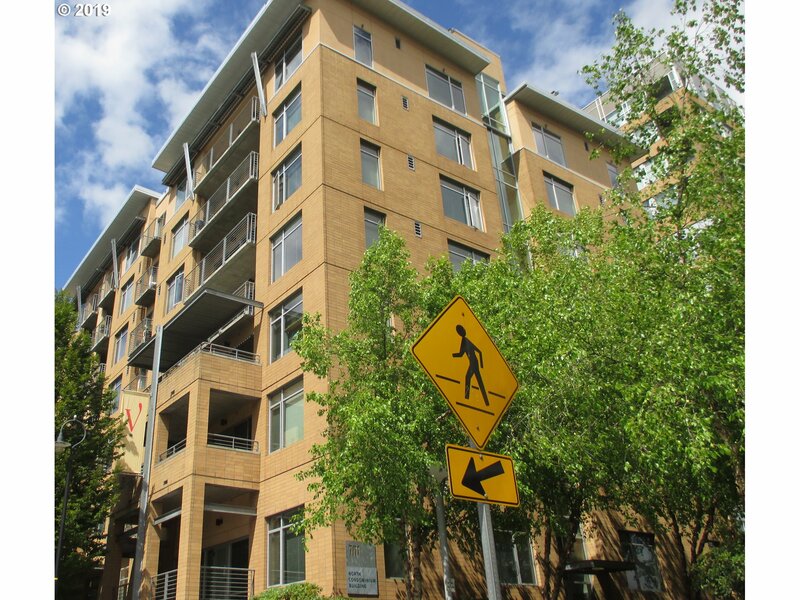 High ceilings and lots of windows in this 2 bedroom, 2 bath condo. Short walk to the new waterfront!" "Charming Lincoln 2-story close to downtown. Ready to move-in or update for the ultimate Cape Cod Home! Main level BR next to BA with walk in shower, +2 nice sized upper BRs, 1 with an office nook and walk in closet. 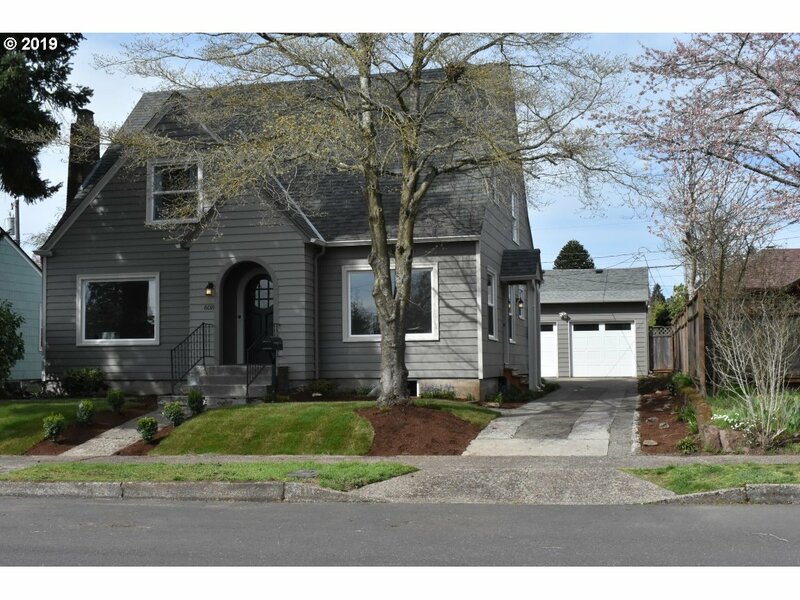 Attached Garage w/tool shed in oversized yard and gardens, +paved ally to optional off street RV Parking. 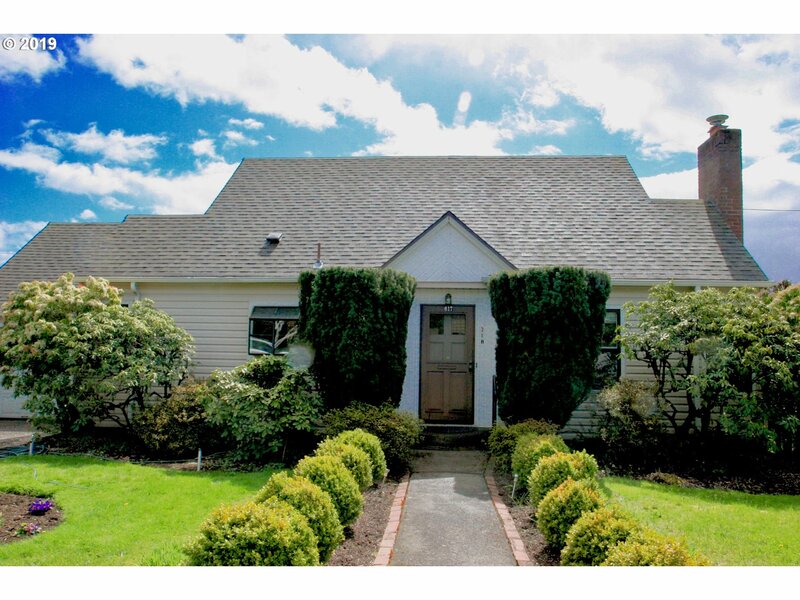 Close distance to downtown Vancouver shops, eateries, farmer's market, and waterfront. Newer Roof, Gas Furnace, A/C!" 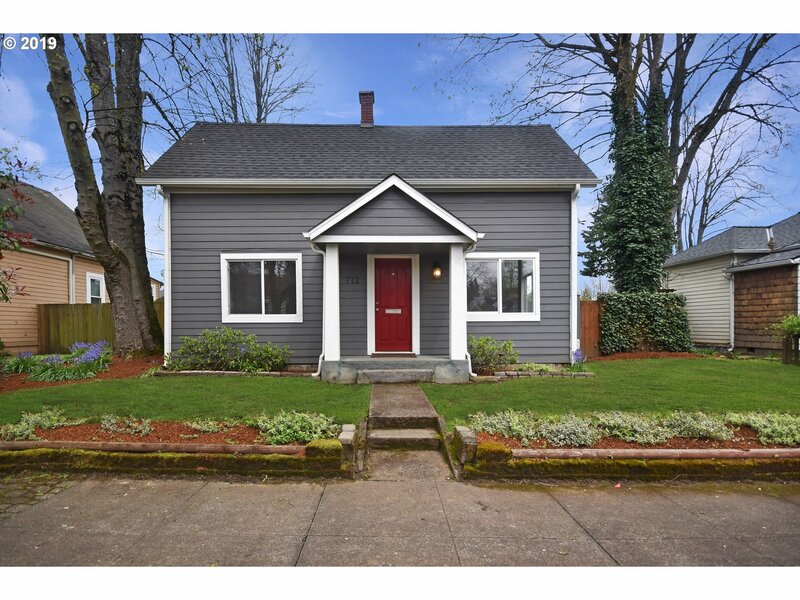 "Desirable Lincoln Area minutes from Downtown with easy Freeway access. 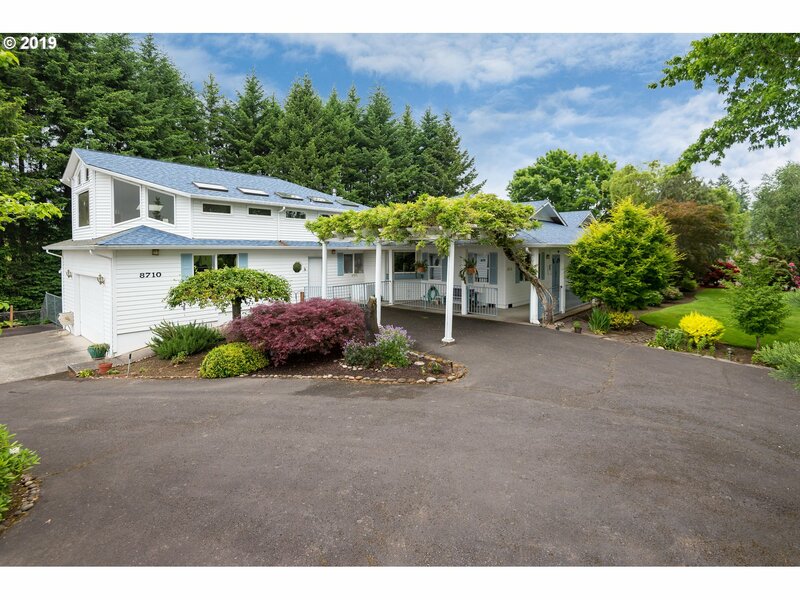 COMPLETE Remodel, 5 full bedrooms, RV/Boat parking. Fully finished walk-out basement with separate entrance. In-Law Suite or Rental Income possibilities. Well-appointed kitchen with beautiful custom tile work and Breakfast Bar! Two main level bedrooms. Fully fenced yard w/ rear parking area for guests, boat,RV. So many possibilities!" "Just finished, move in ready. 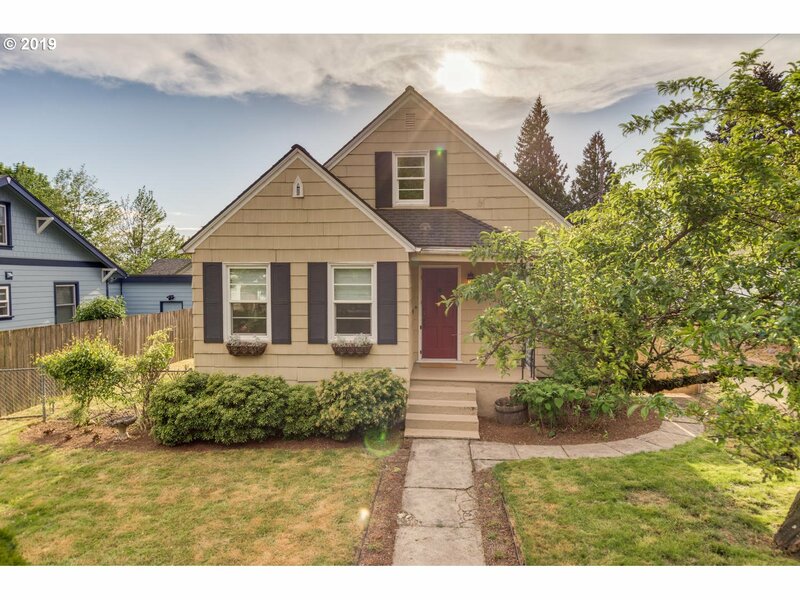 4 bedroom, 2.5 bath home with over 2,000 sqft Located in a terrific convenient location and on a cul-de-sac street. Surrounded by other newer lovely homes. Three car garage and a covered back patio! Large open great room floor plan w/ an island in the kitchen and stainless appliances. 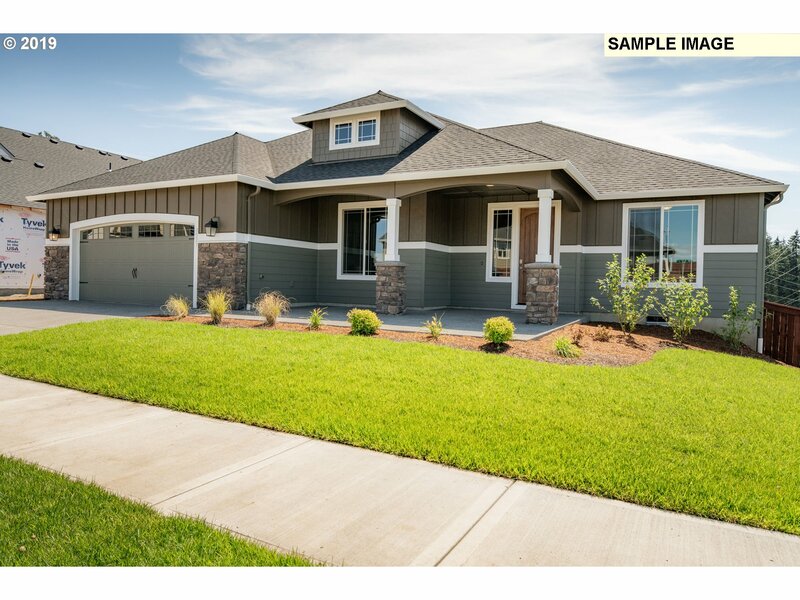 ALSO A MODEL HOME at 12903 NE 104TH ST OPEN WED-SUN 1-4." "Open House 4/20 11am-2pm and 4/21 2PM-4PM. Nestled in the Historic Hough neighborhood in downtown Vancouver and just minutes away from the new Waterfront project and Grant Street Pier on the Columbia River this 3 bedroom home features Pergo floors,large kitchen with lots of cupboard space, dining room with french doors leading to patio and deck as well as detached garage, raised beds and freshly seeded lawn." 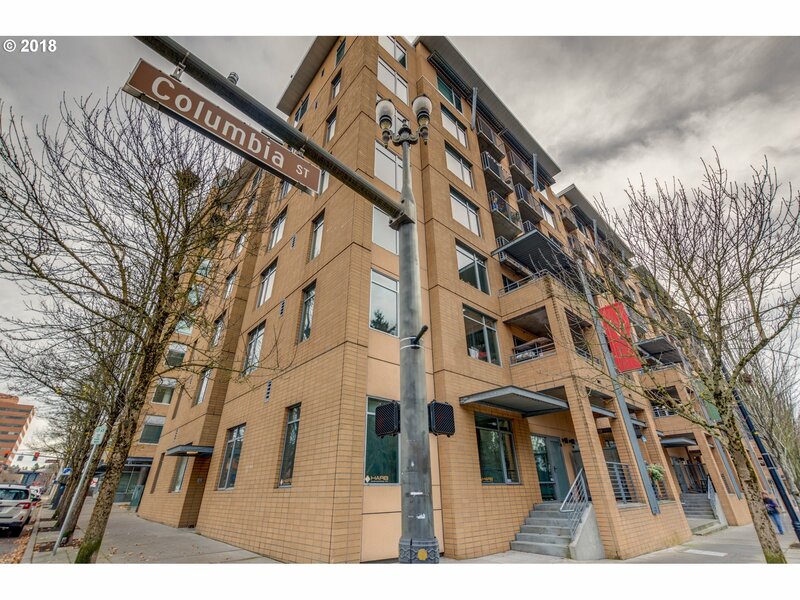 "Enjoy this beautifully clean & updated condo right in the heart of downtown Vancouver! Easy to show & Move in ready!!! New floors and paint.Kitchen with modern tile back splash and stainless steel appliances. 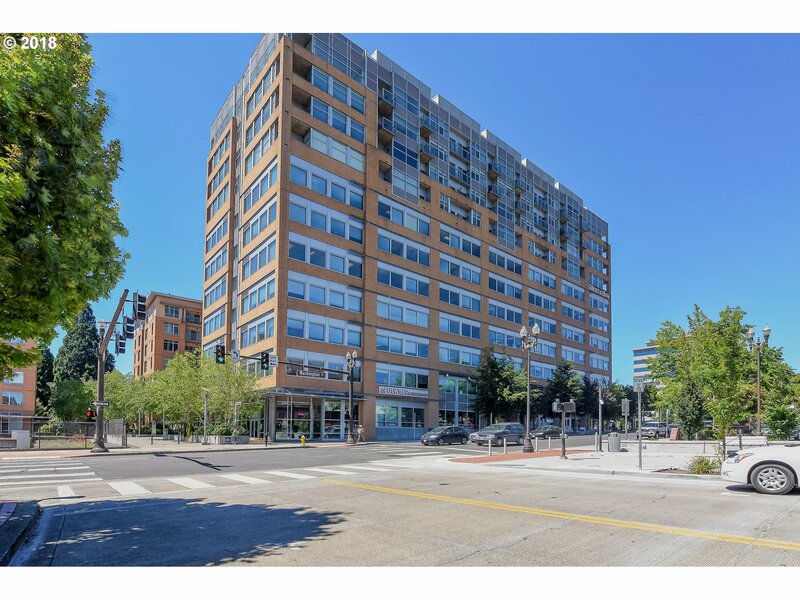 Corner location for downtown views. Quick access to freeways and shopping, & downtown attractions. Esther Short park just feet away! Walking distance to the new waterfront. Come home today!"